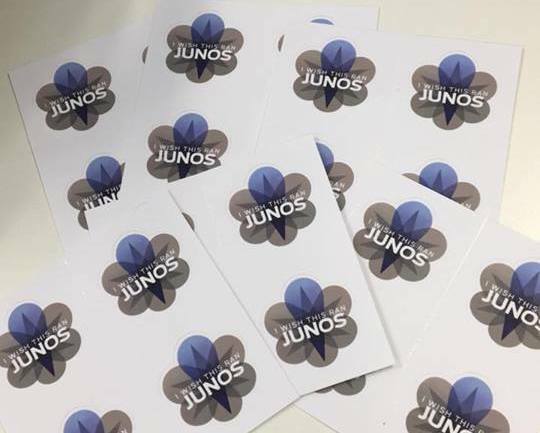 Those who have been using JUNOS just as long as me (or longer) would probably remember for a while Juniper provided stickers that said “I Wish This Ran JUNOS”. I saw them years and years ago and always wanted to get my hands on some. I tried (and hoped) for a very long time I would find some, but alas, they were a limited run. I have always loved firewalls, keeping things separate and an interest in networking as a whole. So it should not come as any surprise that I am a massive Juniper fanboi. Ever since I started working with old ScreenOS devices in 2010, I have always liked Juniper. I first stumbled over JUNOS in 2012 when I bought a SRX110 as a Christmas present to myself and have been using it ever since for anything I possibly can. Today, my whole network (except wireless) is running on JUNOS. Wireless would be too if they made good wireless! 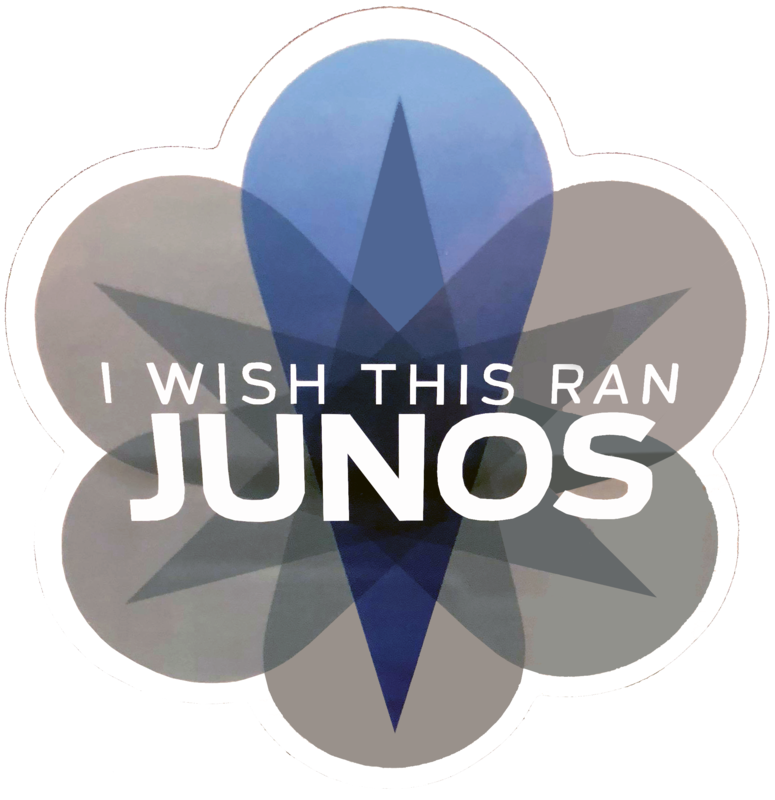 In place of the elusive “I Wish This Ran JUNOS” stickers, I would often pop into conversations happening with #IWishThisRanJUNOS (I really want to make that happen :P) to spread the love and try to win people over. In April this year, I was at a datacentre and I found one of those stickers in the wild! On the back of one of the crash cart monitors at about 2am (why I was there is another story). But finally! I had one! I snapped a photo of it on my phone so that I could Photoshop it up and get some printed at a later date. Sadly the lighting was crap (though what datacentre has good lighting really), but I managed to get a fairly reasonable image from it. I eventually had them printed, though they are smaller that the originals and not the custom shape, but they will do. The end result! And long awaited stickers! In my Googling I found several other people were after these as well and so I thought I would share the artwork I made for it. NOTE: I do not own the original image, it belongs to Juniper. I make no claims to it and offer this up purely for the community who love Juniper as much as me. These are not watermarked, but if you appreciate this please link back to this blog or linking me to some snaps of what you Wished Ran JUNOS! I had mine printed by Moo who have printed some of my partners artworks from time to time and have always done a great job for her. This said, pretty much anywhere will print them for you. I split the printing costs with another guy at the office, so it worked out cheap as chips. Hope you enjoy these as much as I have sticking them on Cisco, HP, Mikrotik and Quanta equipment!